Anything that says “best teacher” or has something to do with school or a classroom. Yes, this is a nice gesture, but if she actually tried to put all the “best teacher” items around her house (or classroom when she had one), it would look a bit crazy. 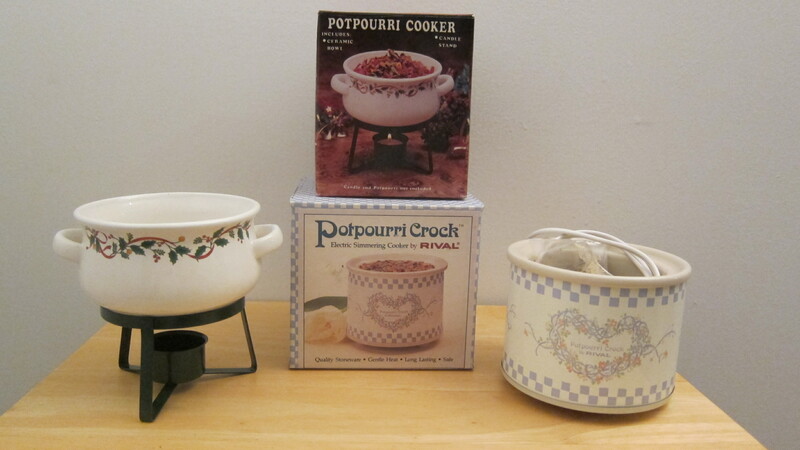 Any type of potpourri. Just say no!! Candles. 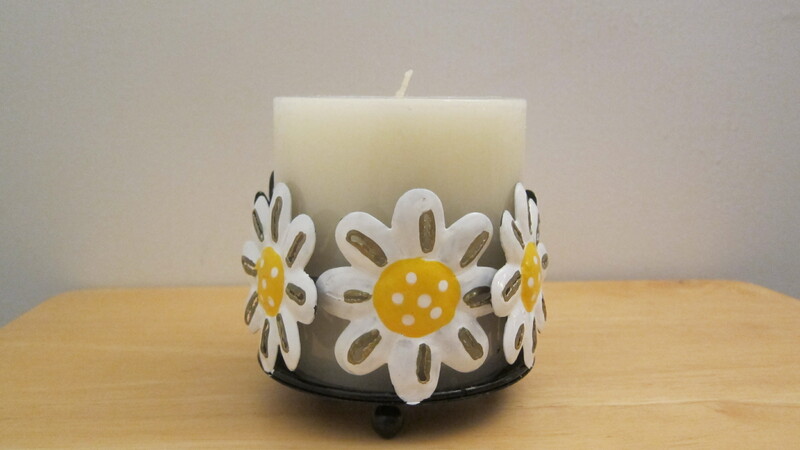 Although, these actually sound nice, not everyone uses candles, and some are just plain UGLY. Cute, but not for me..
Mugs. My mother doesn’t drink coffee or tea or anything that may go into a mug. If anyone knew her well enough, they would figure this out. 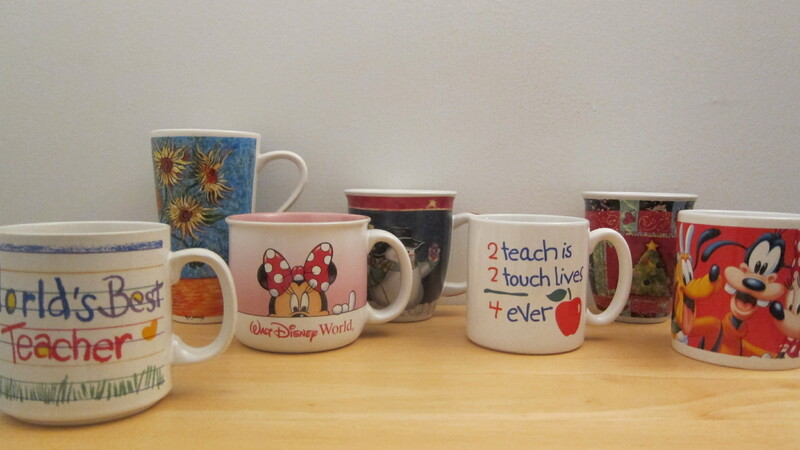 Even if she did, she probably wouldn’t use half of the mugs she received. 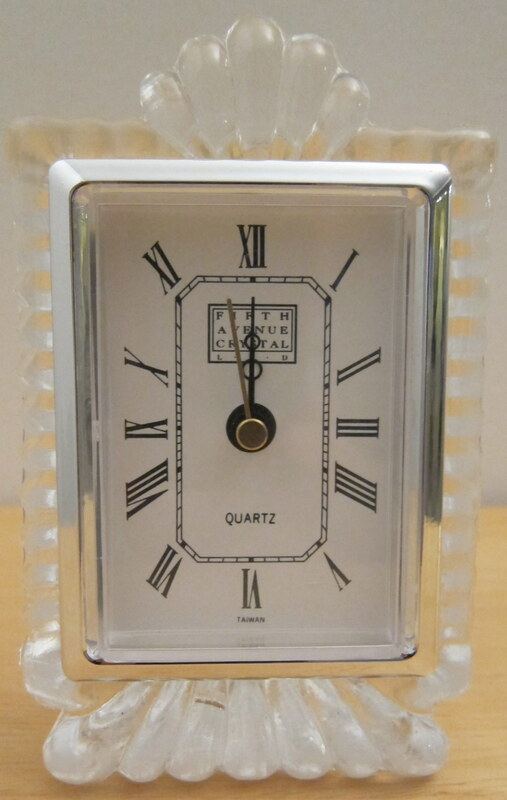 Picture frames, clocks, soap, or anything you might want to re-gift. One can only have so many picture frames and places to put them. Even an empty photo album will go to waste. Too many different albums end up getting bulky and the teachers are so busy during the year, they probably won’t take the time to fill an album up when they get home! Everyone has clocks in their house, I doubt they need more. Soap may seem like a nice gesture since everybody needs soap right? Well, this is a fairly common present, which adds up to a lot of soap. Anything with an apple. I don’t know why an apple was chosen for teachers but enough with the apples. Once again, if my mother filled her house with apple picture frames of every class she had, it would be overkill. 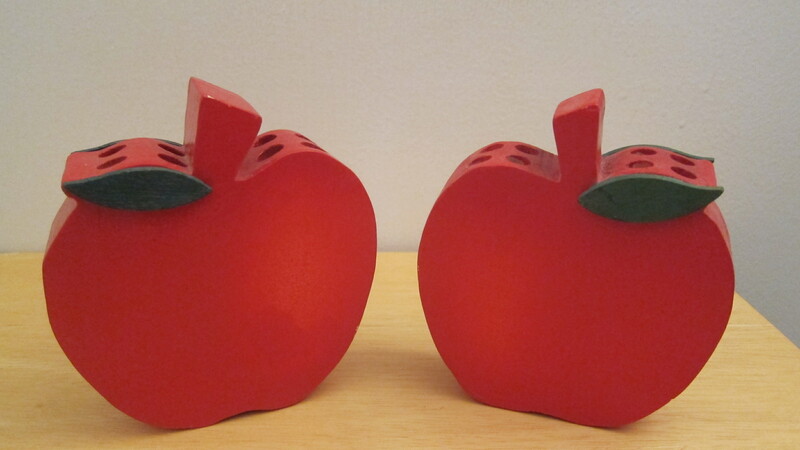 Multiple Apple pencil holders.. Two too many if you ask me! So what should you get your teacher? A photo book like a shutterfly photo album would be nice, a gift certificate to a department store like Macys or Target, or a gift certificate to a nice restaurant. Anything relaxing, quiet, and without too many screaming, bratty kids! If you still want to buy that nice mug or picture frame, try to imagine 10 of them in your house. 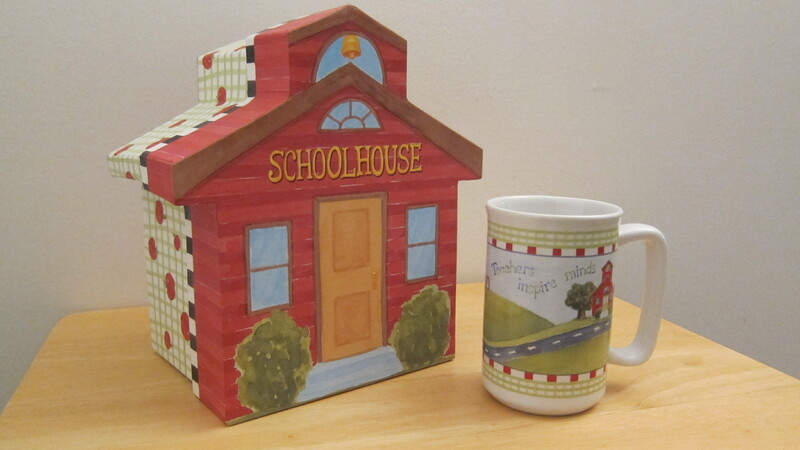 Would you want 10 mugs/candles/clocks for your home? I doubt so! Not everyone likes the same things that you like, so make the present meaningful and unique! This entry was posted in apple, candle, clock, gifts, hoarding, mug, picture frame, teacher and tagged apple, candle, clock, gifts, hoarding, mug, picture frame, teacher by shecleansup. Bookmark the permalink. I have nominated you for the “Silver Quill Blogger Award”. See my post for today for details. I really enjoy your blog.